A Season of Whisky Flings! If there is a theme to our performances this Fall, it's WHISKY! We held our semi-annual Whisky Fling Fundraiser on Sep 19 at Shebeen Whiskey House in Gastown, gathering our friends, family, dance lovers, and whisky enthusiasts together for a night of dance, music, food and good company. 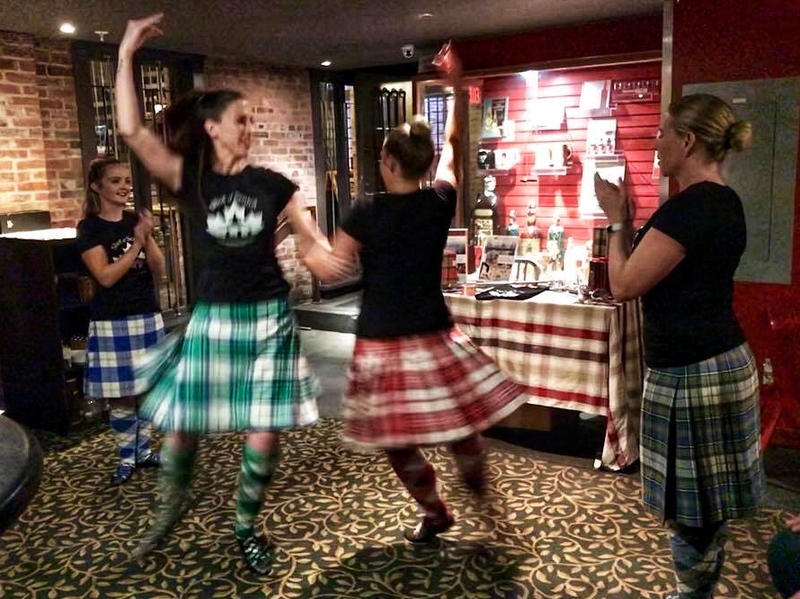 It was a great success with money being raised to help us create more innovative dance projects and to connect with our community through Scottish culture! 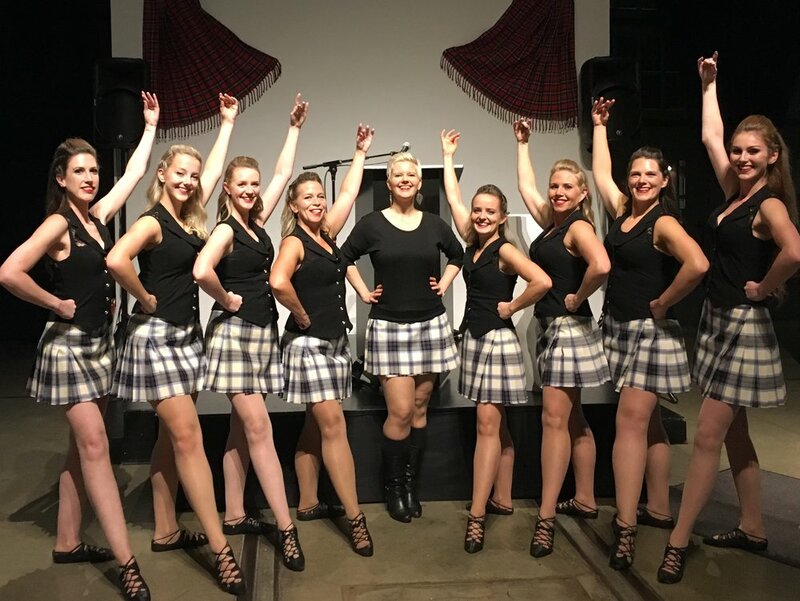 Next up on Oct 5, we paired up with our friends at the Vancouver Police Pipe Band at their "Pipes and Drams" whisky tasting event, lending our dancing talents to their fundraiser. We danced with the pipe band, debuted our newest choreography "Crooked Fire" and showed off our newest costumes - kilties! (We *may* have participated in some tastings of the whisky as well...) See more pictures from the "Pipes and Drams" event HERE! Older PostNEW Beginner Level Class!